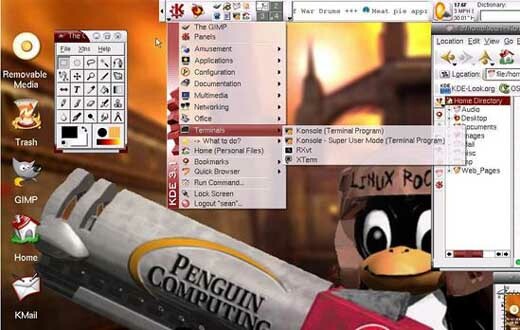 Linux is a UNIX-based open source operating system that was originally developed for the Intel compatible computers. It is a 32 bit open source operating system that runs on multiple hardware platforms ranging from PDA to main frames. 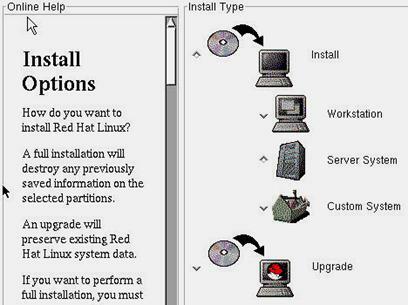 There are many versions of Linux including Red Hat, Debian, Mandrake, Ubuntu and SUSE. Linux server administration includes the troubleshooting, backing up files, installations, security, logging, performance monitoring and analysis. The major benefits of the Linux include configurability, open source, scalability, convenience and security. The security model is based on the UNIX security, which is known as a robust and of proven quality. A Linux based operating system possesses all the common features including networking, file system, printing, Send mail, text editor, entertainment, diagnostic utilities, security features, DNS, web server and many others. Linux also supports the full implementations of the TCP/IP protocols. Many of the networking and other services are enabled in most of the flavors of Linux. It is the responsibility of the network administrators to keep the system running in a satisfactory manner. 1. A file system - All the files that run and support an operating system along with other files must reside on a file system. When an operating system is installed, one of the first things done is to set the hard drive storage space up. This usually consists of setting up partitions and formatting the hard drive. 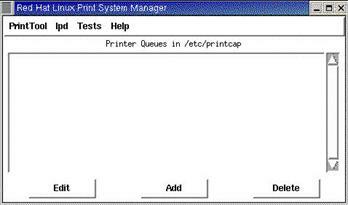 During this process the file system that the particular system can use is created. 2. 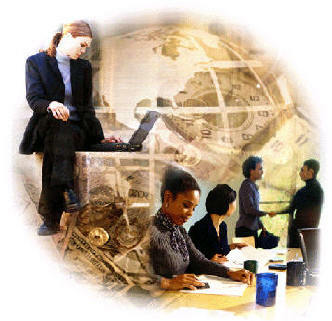 One or more core programs - The program that provides all the basic support is included here. 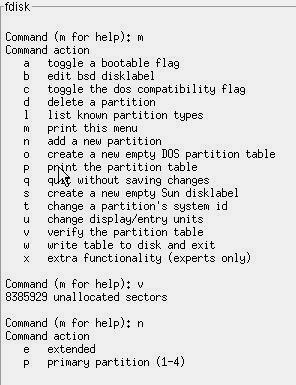 Sometimes an operating system is split into programs performing various uses. For example there may be parts of the program that provide various system interfaces to devices, or provide interfaces to the user. 3. 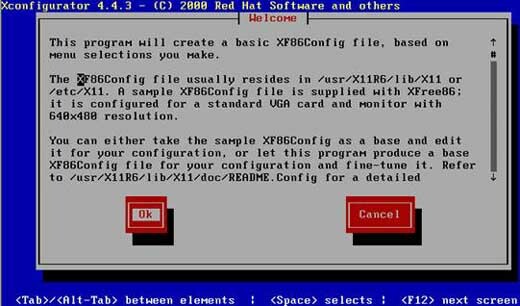 Other support programs - In the DOS operating system, there were various support programs that enhanced a users ability to perform tasks, but they were fundamentally important for the use and versatility of the operating system. One of these programs included a disk format program. 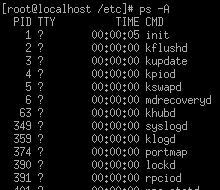 A kernel - This is the central or core program of the operating system. It provides support for interfacing to all devices such as the keyboard, monitor, network devices, and other devices. Sometimes the support for these devices is included as loadable modules. 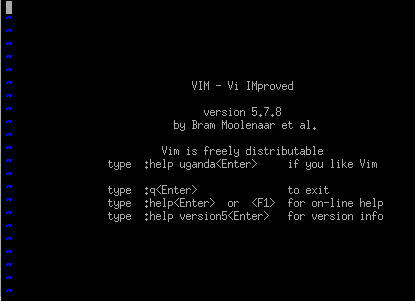 The shell program - This the program that interprets user commands and acts on them. 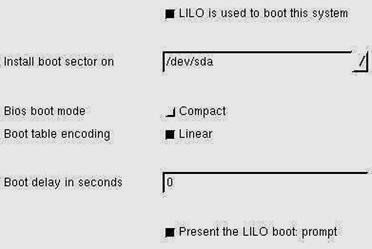 Linux provides choices of several shell programs. Each shell program may be a separate "Linux package". Programs that support and add enhancements to the operating system with regard to functions like logging in. 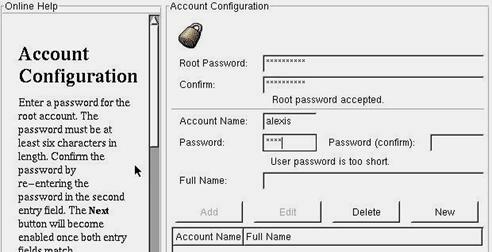 For example the shadow password suite of programs adds many useful features to the system that increases system security and allows the administrator manage the system better. 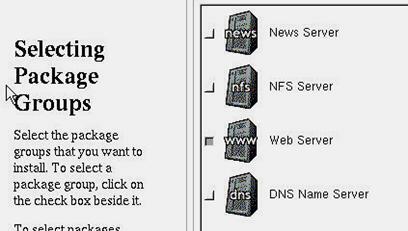 Server programs - Programs that provide specific network services, either on the client and/or the server side and miscellaneous utility programs. BIND: (Berkeley Internet Name Domain) is the most used DNS server on the internet. It is built on a strong architecture, it is secure and reliable. SAMBA: SAMBA is a SMB client/server application (just as any windows server) that provides smb file and print services. 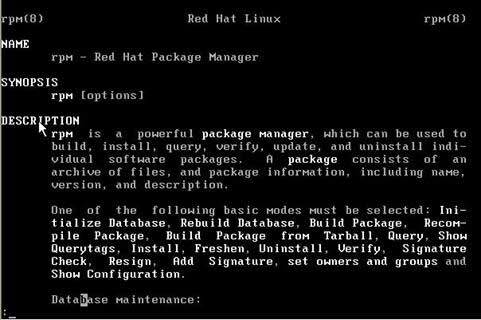 In other words it enables a Linux server to become a file server for a Microsoft based network. Send mail: This is a mail transfer agent. Despite what it is called, it doesn’t just send mail. It is a very complete mail tool that can handle most mail server operations. Squid: This is used as a proxy server. Its main function is to cache frequently accessed and to control access to web content. 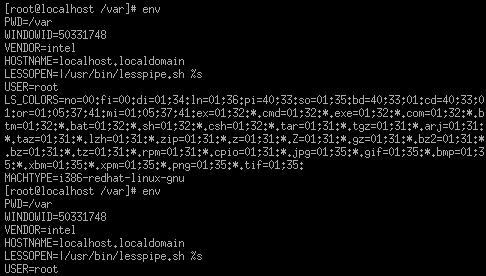 Depending on your distribution and the version of Linuxconf you have, you should be aware that limited configuration of the following can be accomplished: X, Samba, NIS , NFS, Apache, SMTP, POP, SNMP, FTP, etc. This includes access rights for each of those services. 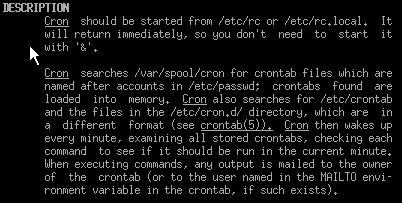 Adding users can also be done using the add user shell command. A nicely customized KDE desktop in action. Picture courtesy of Sean Parsons. Ping : the ping utility enables you to verify basic connectivity between two machines. Diskless Linux computer will become immensely popular and will be the product of this century and in the next century. The diskless Linux computers will be very successful because of the availability of very high-speed network cards at very low prices. Today 100 Megabit per second (12.5 MB per sec transfer rate) network cards are common and in about 1 to 2 years 1000 MBit (125 MB per sec transfer rate) network cards will become very cheap and will be the standard. In near future, Monitor manufacturers will place the CPU, NIC, RAM right inside the monitor to form a diskless computer!! This eliminates the diskless computer box and saves space. The monitor will have outlet for mouse, keyboard, network RJ45 and power supply. 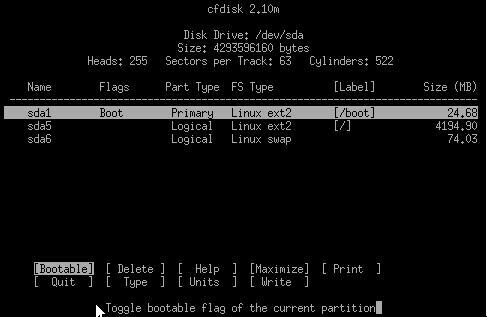 Diskless Linux computers can run BOTH MS Windows 95/NT and Linux programs. Total cost of ownership is very low in case of Diskless computers. Total cost of ownership is cost of initial purchasing + cost of maintenance. The cost of maintenance is usually 3 to 5 times the cost of initial computer purchase and this cost is recurring year after year. In case of Diskless computers, the cost of maintenance is completely eliminated!! 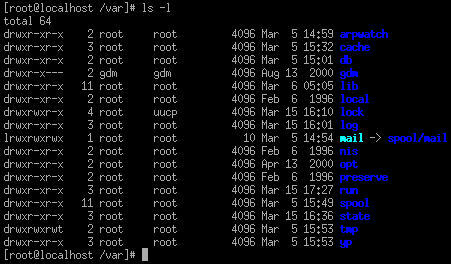 All the backups are centralized at one single main server. More security of data as it is located at server. No need of UPS battery, air-conditioning, dust proof environment for diskless clients, only server needs UPS battery, A/C and dust proof environment. 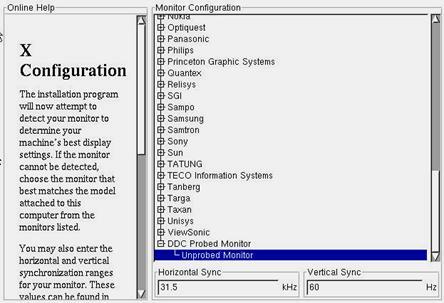 Noise is completely eliminated since diskless computer does not have Fan motor, and local hard disk. Only server makes lots of noise but it is enclosed in a server room. Protection from Virus attack - Computer virus cannot attack diskless computers as they do not have any hard disk. Virus cannot do any damage to diskless computers. Only one single server box need to be protected against virus attack. This saves millions of dollars for the company by avoiding installation of vaccines and cleaning the hard disks!! Server can have large powerful/high performance hard disks, can optimize the usage of disk space via sharing by many diskless computer users. 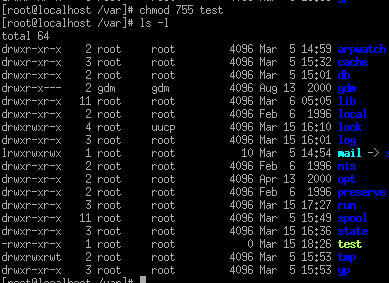 Fault tolerance of hard disk failure is possible by using RAID on main server. Sharing of central server RAM memory by many diskless computer users. For example, if many users are using web browser than at server RAM there will be only one copy of web browser in the RAM. In case Windows 95 PCs, many users need to have individual copy of web browser in local RAM and hence there is wastage of RAM space. 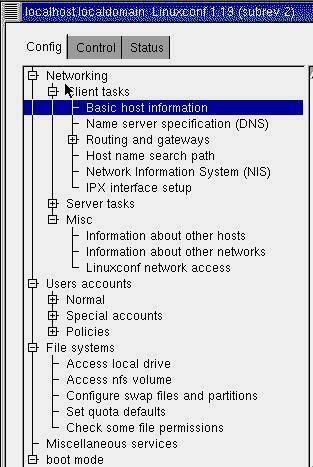 Diskless Linux computers can run programs on multiple servers using the "xhost" and DISPLAY environment. 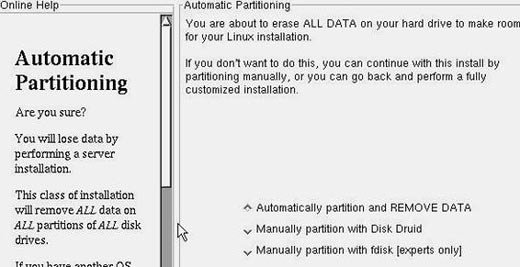 Very few system administrators required to maintain central server unlike Windows 95 PC clients which need many administrators. 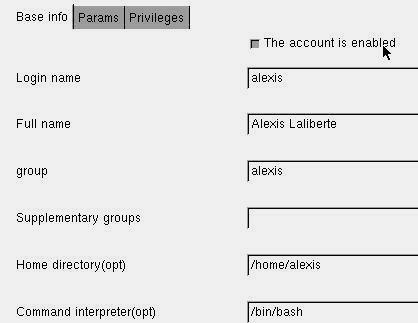 Zero administration at diskless client side. Diskless computers are absolutely maintenance free and trouble free. Long life of diskless clients - more than 300 years without any hardware or software upgrades. Eliminates install/upgrade of hardware, software on diskless client side. Eliminates cost of cdrom, floppy, tape drive, modem, UPS battery, Printer parallel ports, serial ports etc.. Prevents pilferage of hardware components as diskless node has very little RAM and low-cost CPU. The server has lots of memory and many powerful CPUs. Can operate in places like factory floor where a hard disk might be too fragile. 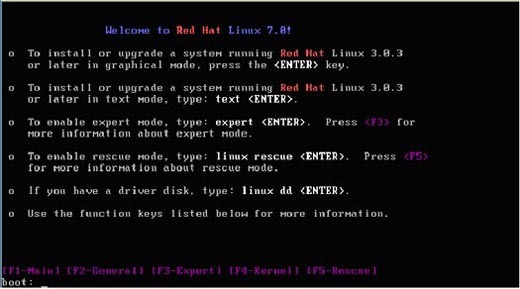 Given the free nature of the Linux software and its modest hardware requirements, small and non-profit businesses, schools, libraries, etc. can have all of the computing capabilities and Internet services of big, for-profit corporations with very little financial investment. And Linux is not just for the little guy. Big businesses can save big dollars with Linux because they don't have to pay for all those expensive client access or "seat" licenses (see the server comparison diagram below). A lot of times the hardest thing about learning to use Linux is getting to use Linux on a daily basis. Many organizations are entrenched in Windows or Novell platforms and opportunities to work with Linux simply don't exist.